There are many people like Singh who are awaiting further clarity in the real estate segment, as regulations like the Real Estate (Regulation and Development) Act and policy implementations like demonetisation and the goods and services tax had severely impacted the market. Post these, many small, unorganised players had packed off, bringing down the volume in the market. Experts, however, feel that the market will come out of this sluggish phase and will soon see gradual growth with many new launches in the months to come. 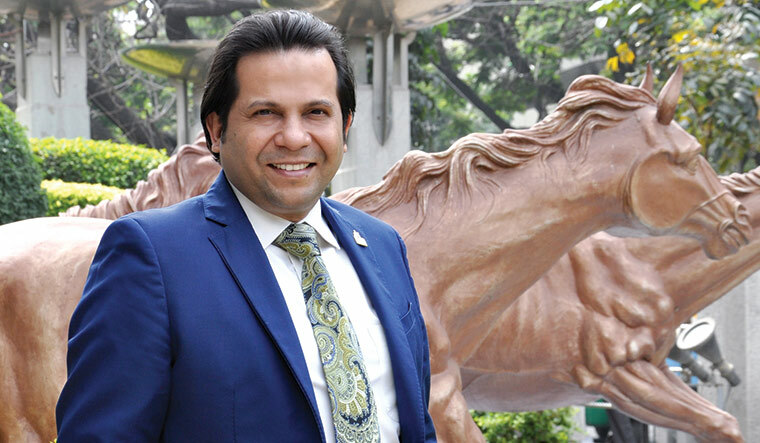 “Considering the current trends in the realty market and ANAROCK data, we can say that we may see 15-18 per cent increase in the number of new launches in the first half of 2019, which could be anywhere between 96,000 units to 98,600 units. The number of new launches across the top seven cities in the first half of 2017 was approximately 75,970 units, which increased to nearly 83,520 units in the same period the following year. Despite the teething issues of game-changing policies like RERA and GST in 2017 and early this year, there was an increase of 10 per cent in the first half of 2018 as against the same period in 2017. 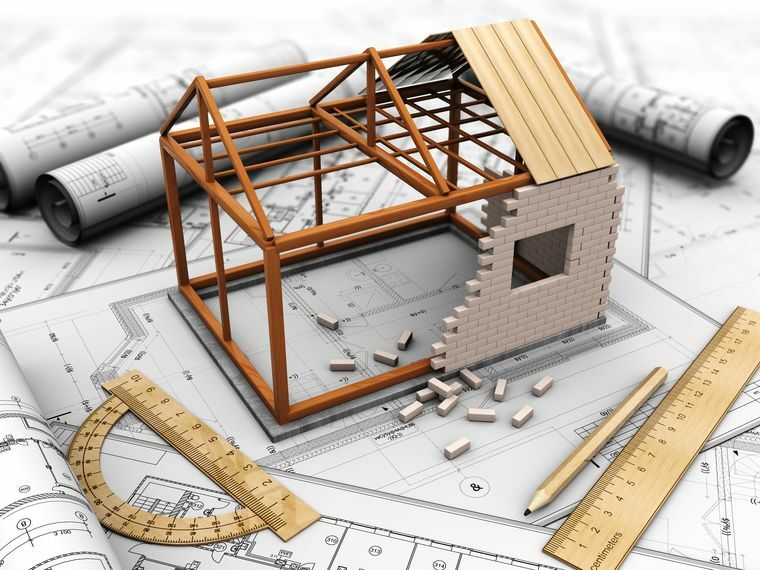 Thus, considering this growth trend and the fact that the real estate sector is looking upbeat with the dust of the policies finally settling, and high consumer sentiments, builders will focus on launching more projects across the cities in 2019,” said Anuj Puri, chairman of ANAROCK Property Consultants. However, Puri is of the opinion that despite the implementation of RERA and GST, the issue of stalled or delayed projects, which has primarily been at the core of buyers’ discontent, is yet to be addressed satisfactorily. “If we add up the numbers for the top seven cities, ANAROCK data indicates that the overall residential real estate launches till 2013, which are stuck in various stages of development, are collectively worth Rs4,64,300 crore for a total of 5,75,900 units. These are yet to be delivered to the buyers. This is apart from the other inventory under construction which, judging by visible construction progress, will assuredly get delivered over the next 3-4 years. These 5,75,900 units have been stuck since 2013 or before,” he said. RERA has been compelling state authorities to register cases against faulty developers and to take punitive action. A few developers who have delayed projects have also been asked to pay interest to the buyers. Such actions have definitely improved buyer confidence. ANAROCK data shows housing sales in the top seven cities increased by 24 per cent in the second quarter of 2018 in comparison with the previous quarter, indicating that homebuyers who had been in the wait-and-watch mode are back in the market. “Also, developers who were looking to clear unsold stock offered schemes, freebies and discounts, which attracted home buyers to seal the deal,” said Puri. Interestingly, the new supply in the affordable segment doubled in the second quarter of 2018 against the preceding quarter, which led the overall growth in the new supply across the top seven cities. A spate of policy reforms and schemes announced by the Central government over the past few quarters for the affordable segment seems to have resulted in the increased supply and demand in the category. “If we delve deeper into the data, the new launches in Q2 2018 continued to be dominated by the affordable and mid-segment, with 77 per cent of unit launches (38,600 units) being added in the less-than-Rs80-lakh category. Of this, affordable segment comprised a whopping 46 per cent share of the total new launches,” said Puri. Most experts are optimistic about the future of the market. “As noted in our January-June 2018 report, there is evidence that sales as well as launches have been reignited post the landmark event of demonetisation,” said Arvind Nandan, executive director (research) of property consultants Knight Frank India. “With key structural changes like implementation of GST and RERA, it is likely that the markets will look forward to a sustained but gradual revival over the next 18 months. It does remain a bit of a worry that inventory overhang still exists, but there is evidence that it has induced direct and implied price adjustments by a large section of suppliers. Our report refers to a 17 per cent year-on-year drop in inventory. This should warm up the investors in short to medium term. A major part of the industry will remain watchful in the coming election year, which is seen as a possible short-term growth impediment." Nandan is of the opinion that though RERA is still finding its footing in most states, it is a reason for the revival of buyer sentiment. “It needs to the appreciated that like any structural change, it will require time before it becomes foolproof. Progressively though, with assurances of fair play for various stakeholders in the real estate industry, RERA’s implementation is one of the key factors that will enable the return of buyers to the market,” he said. Being a large investment, real estate purchase decisions are usually made once in a lifetime and buyers go for it when they are financially secure for at least five years. “The EMI-dependent section can make the decision only with the certainty of servicing its loans over the horizon of the mortgage. It is important to differentiate between latent and active demand segments. Supply-side inducements like price decrease, secure delivery and foolproof processes are only one part of the market process, and can work only if demand-side buoyancy complements them. One can assume that with the recent positives of GDP projections and economic indicators leading to more stable jobs, the buyer should increasingly find his security. However, volumes of pick-up are also dependent on job-creation, an area that remains a work in progress as of now,” said Nandan. 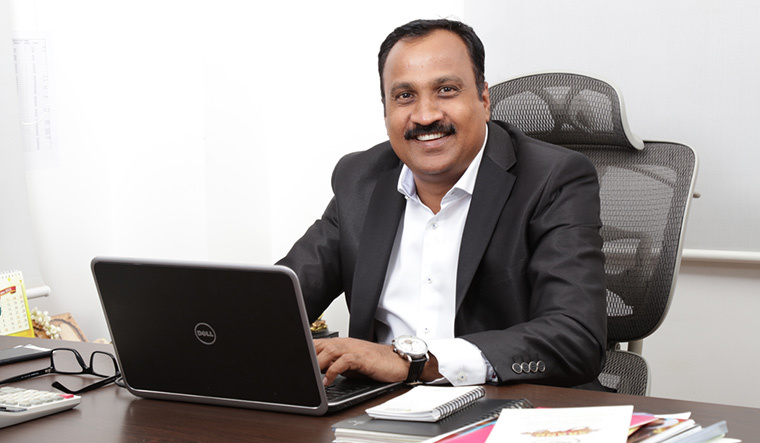 Bengaluru-based Prestige Group, the largest real estate player in south India, had seen good traction during the last financial year and it is positive about this year as well. “Though we had limited new launches last year, we managed to meet our sales targets by selling from our existing inventory. South India in general, and Bengaluru specifically, have always been an end-use driven market. Over the years, these markets have consistently witnessed organic price increase, low volatility and steady absorption. Over the years, the real estate market has stabilised and become more transparent. Unsold inventory is not really a big challenge per se for an organised developer since most of it is actually 'under production' unless we are referring to 'occupancy-received projects or ready-to-occupy' units wherein holding costs are involved,” said Shub Ganguly, head of sales, Prestige Group. The affordable segment is projected to do well in the coming years because of the increased ticket sizes in other segments post GST implementation. 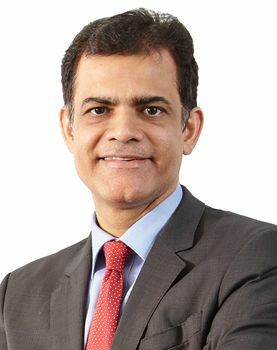 Ganguly is of the opinion that RERA has helped organised developers usher in the much-needed market confidence by bridging the gaps between consumer and developer with greater transparency. “Buyer sentiments have definitely changed post GST implementation and RERA. The buyer is now carefully choosing among the multiple options available,” he said. 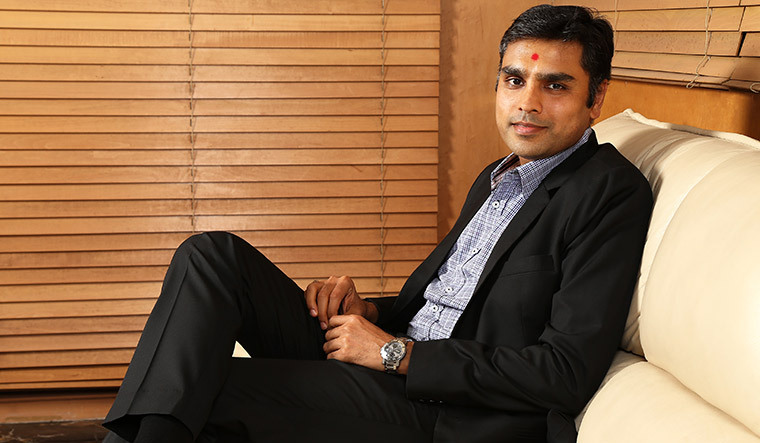 Karle Infra has been witnessing a growing buyer interest for its housing projects. There has been a steady growth in demand of about 20 per cent from January to September 2018. The company expects the buyer sentiment to remain positive, helping the market lap up its inventory. Nagappan said that that on an average, the cost per unit had risen gradually across most markets, barring a few like Delhi and NCR where prices have remained stagnant. “Under the current circumstances, the ticket size per unit is not expected to see a drop. Moreover, the adoption and implementation of the hub-and-spoke model in the key markets have led to the creation of micro-ecosystems, which are boosting demand and creating sustainable roadmap for urbanisation,” he said. Malayappan says RERA played a part in bringing buyers back to the market, and established builders will benefit from it. “The industry will move towards further consolidation. In other words, we will see only organised players on the ground in the days to come. This scenario will accentuate and lead to a situation of ‘supply less demand high’ market. Consequently, we can anticipate RERA having its impact on home prices, which may go up marginally, say by 5 to 10 per cent, in due course,” he said.